Prepare your Galaxy device for the factory reset operation. How to save your phone’s data (Contacts, SMS, Photos, Videos,… Etc). The most critical accounts information you want to keep before formatting your device. 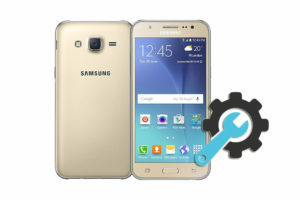 Factory Reset (Hard Reset) the Samsung Galaxy M30 (Tow methods). Put your Galaxy phone into Recovery Mode. Wipe the cache partition on the Samsung Galaxy M30. 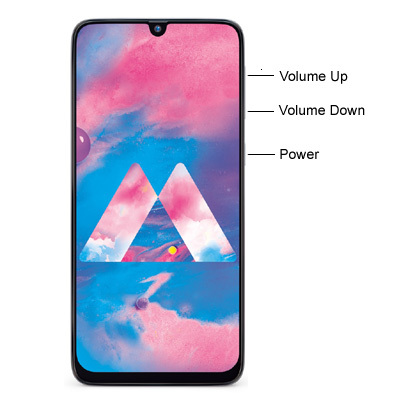 Soft reset your Galaxy M30. You can use this helpful guide to solve a lot of problems (Remove the forgotten pattern lock, password reset, Fixing the frozen screen problem, Solving hang and unresponsive problem). And you can use it to speed up your Galaxy phone to make it run like its first use. I divided this tutorial into several sections. You can read them all starting from the first one. Or select the part you want to know more about it. 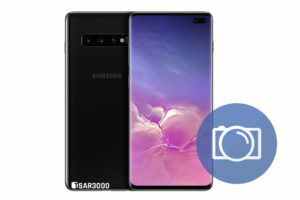 Samsung Galaxy M30 Factory Reset Checklist. Factory Reset Samsung Galaxy M30 from Settings Menu. 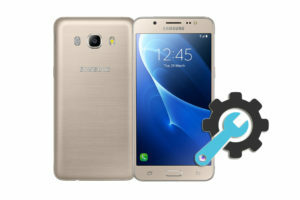 Factory Reset Samsung Galaxy M30 from Recovery Menu. 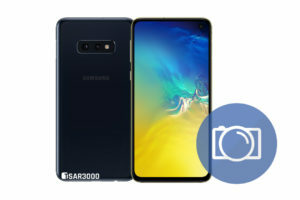 Wipe Cache Partition on Samsung Galaxy M30. 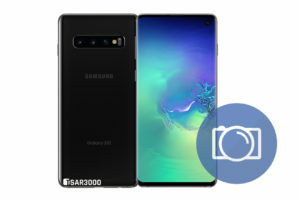 Soft Reset Samsung Galaxy M30. 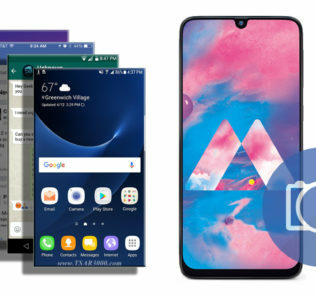 The Factory data reset process restores the Android platform (the Galaxy phone’s Operating System) to its original state and wipe all your data, So backup all the necessary data (Contacts, SMS, Photos, Videos,… Etc). You can use the Samsung Smart Switch software to backup all your relevant data. Make sure that you know the Google account name and password (the Google account you use on this device). Any other Email accounts info. Any other log-in info and settings you used on your Samsung device. Ensure your Samsung Galaxy device has enough charge level. 9- Done, Now when your Galaxy M30 is fully on, Select your preferred device language, And follow the on-screen instructions to proceed with the initial setup. 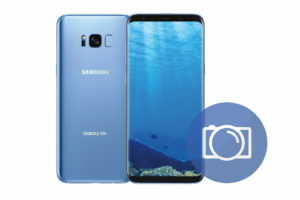 1 – Ensure your Samsung phone is powered off, If not, Then turn it off (Press and hold the Power key, and then tap Power off). 2 – Press and hold the Volume Up button, Then press and hold the Power button too. 4 – After a few seconds, you will see an Android Recovery menu on the screen with many options. 5 – Use the Volume Down button to select Wipe Data/Factory Reset option. 6 – Use the Power button to confirm your selection. 7 – Now use the Volume Down button again to select “Yes“. 8 – Confirm it by pressing the Power button. 9 – Wait for the Factory reset process to be completed. 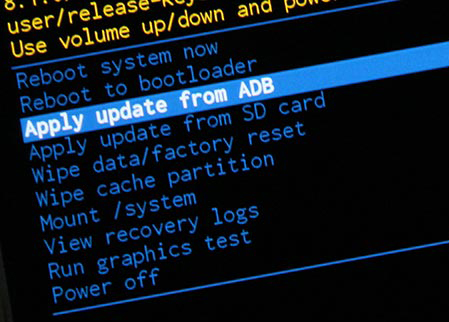 10 – The Android Recovery menu will return, and the Reboot System Now option is highlighted. 11 – Press the Power button to reboot your phone. 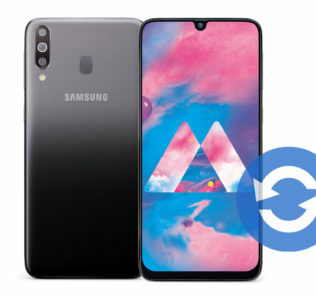 12 – Done, Congratulations, You have restored your Samsung Galaxy M30 to its original factory settings. 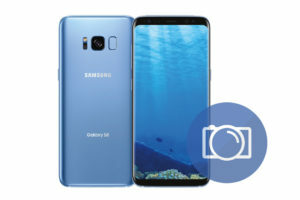 13 – When your Samsung phone is fully on, Select your preferred device language, And follow the on-screen instructions to proceed with the initial setup. 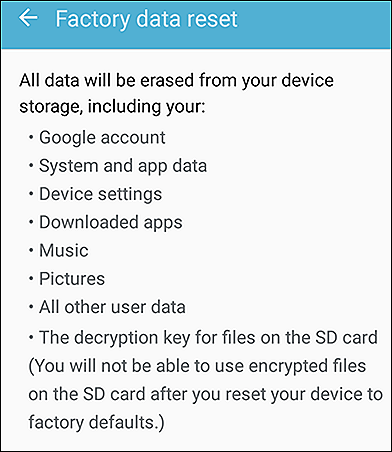 Clearing the cache partition of your Galaxy device will not delete your data (Contacts, SMS, Photos, Videos,… Etc). It will remove the temporary system data which is useful to make the system run more smoothly. It is recommended to wipe the cache partition after installing a new system update. 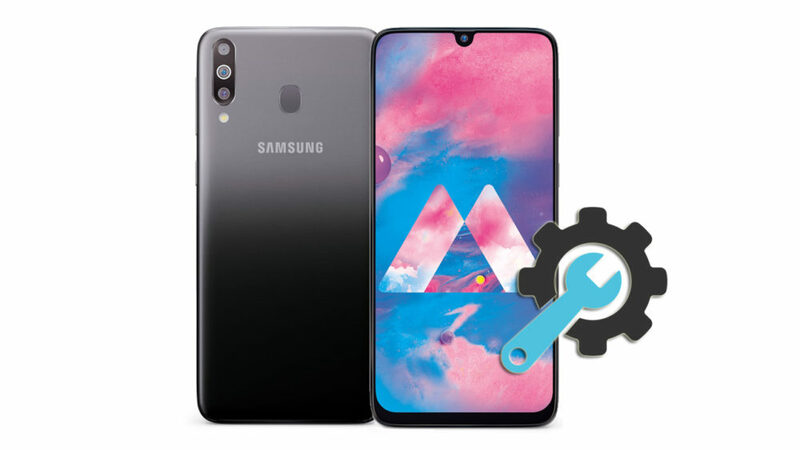 To wipe the cache partition follow the same steps like (Factory Reset Samsung Galaxy M30 from Recovery Menu). But instead of selecting the Wipe Data/Factory Reset option, You should choose the Wipe Cache Partition option. The Soft Reset means turning your device off and on again. Like Wipe Cache Partition, This operation will not delete your data. Ensure your device battery has more than 5% of power. If no, Then charge your device first. Press and hold the Volume Down button + the Power button. 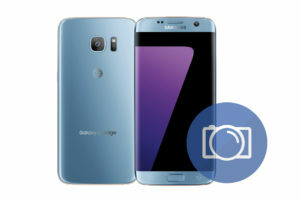 Keep holding the two buttons until the device vibrates, and the Samsung logo appears on the screen. Then release the buttons. Wait for the device to be fully on and check if your problem still exists, Or you have fixed it.